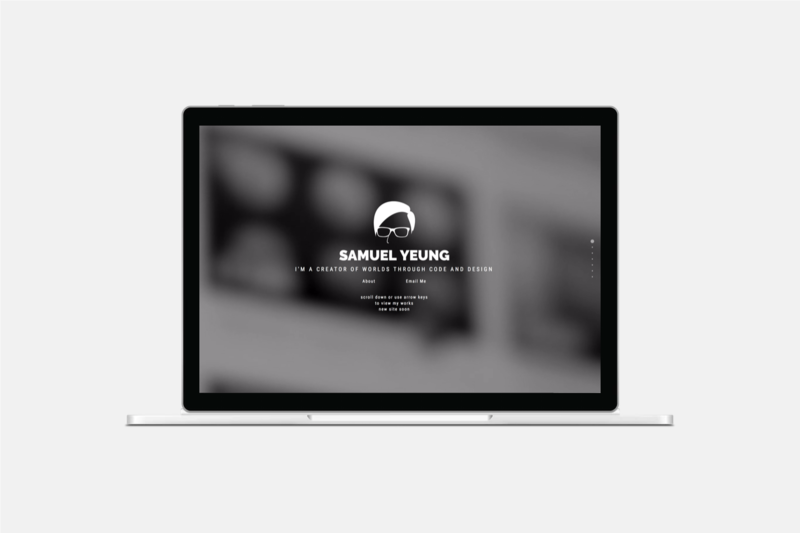 I'm a front-end developer, web designer and UI developer based in Toronto, Canada. I create worlds through code and design. 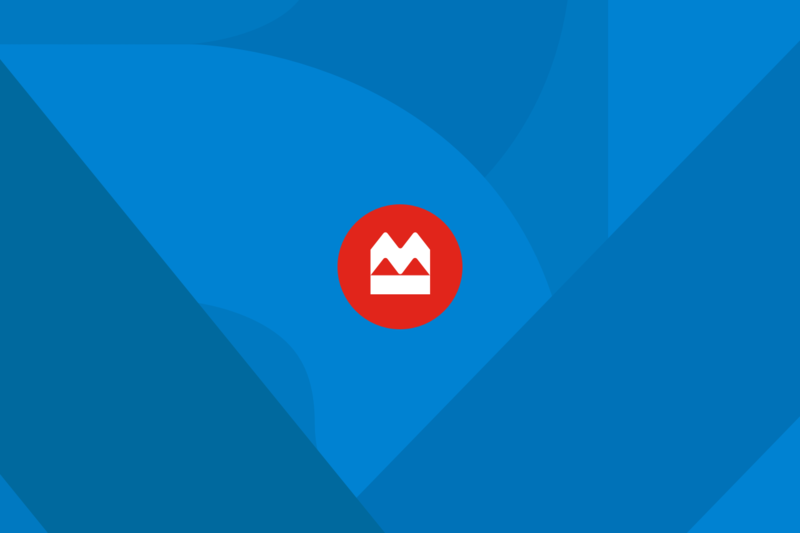 A two year project to redesign and build a cohesive online banking platform for both desktop and mobile. 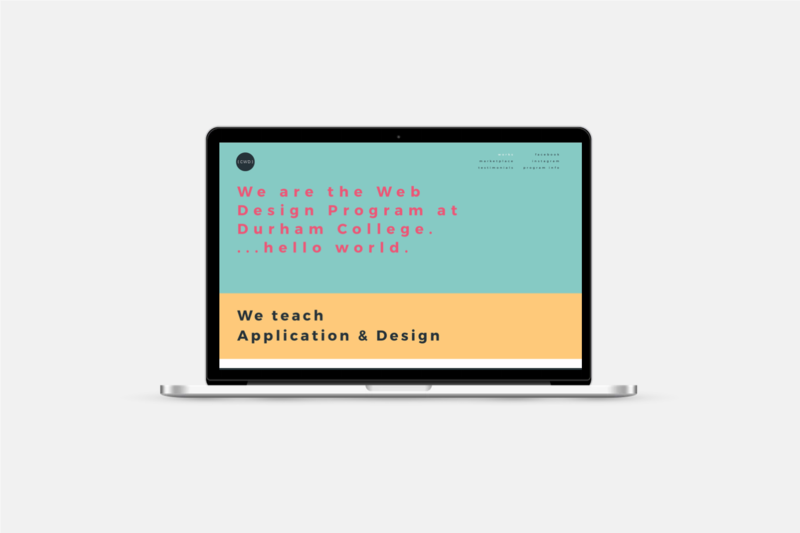 To create a design system to ensure consistent look and feel cross platform and designers. A three week project with the program professors and coordinator in making a brand and a landing page to showcase student works. 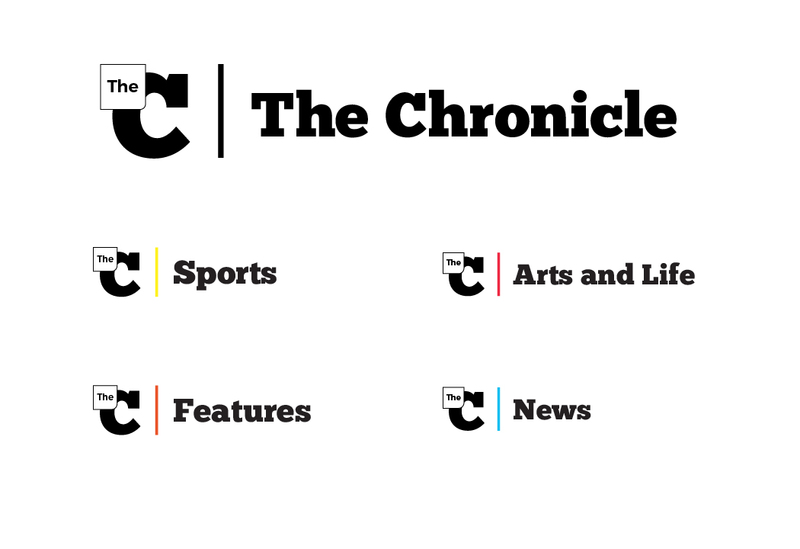 A design competition against Graphic Design students as well as other Web Design classmates in creating a logo for The Chonicle, a student run newspaper for Durham College. FastStart is an entreprenurial training partnership. I was their Multimedia Specialist when I was a student at Durham College. 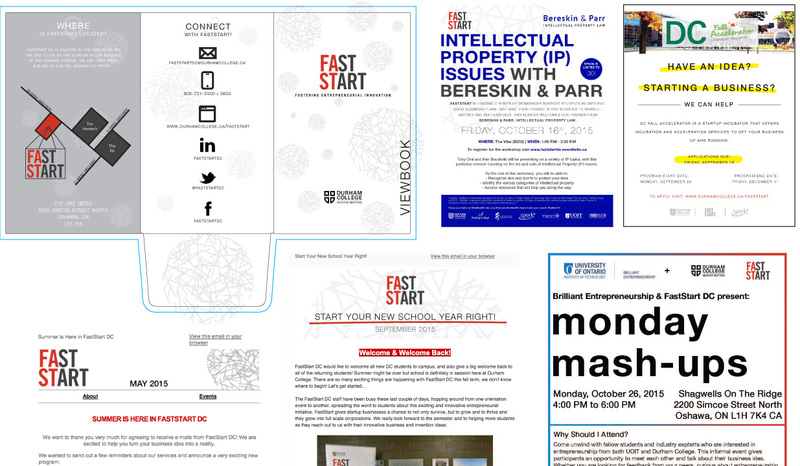 I helped with creating marketing content for FastStart and creating branding for students. A usability study over my old portfolio site and reasons why I built a new one. © 2017 Samuel Yeung. All Rights Reserved.